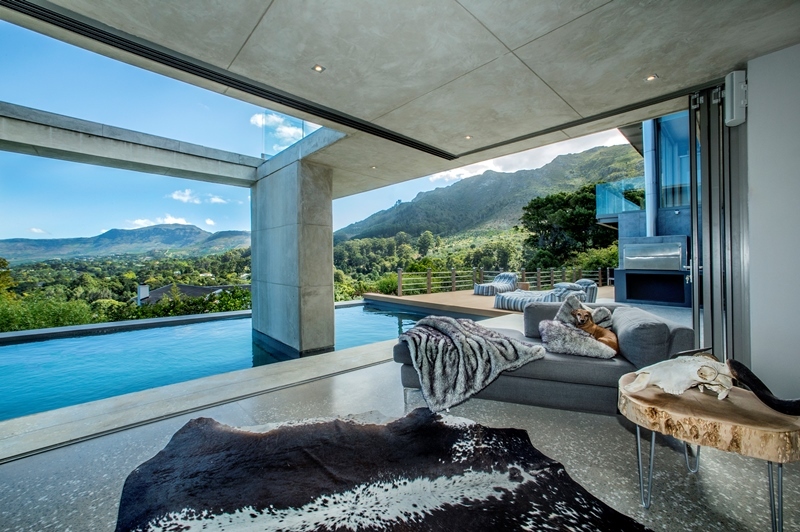 This beautiful Camps Bay villa is available at peak season for R70 000 a night. 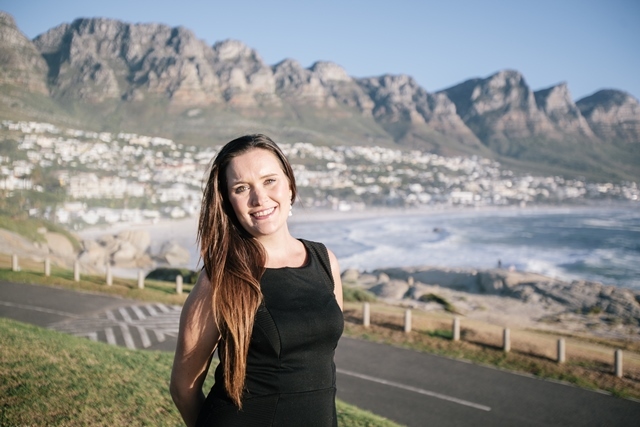 Sullivan, who has more than 11 years’ experience in this rental market, says many of her clients want to make use of the full-service management offering provided by Pam Golding Properties, rather than manage their rental property on their own. 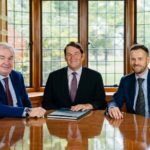 Sullivan says knowing that an agent is always available to deal with any challenge that may arise during the holiday let period, offers clients considerable peace of mind. 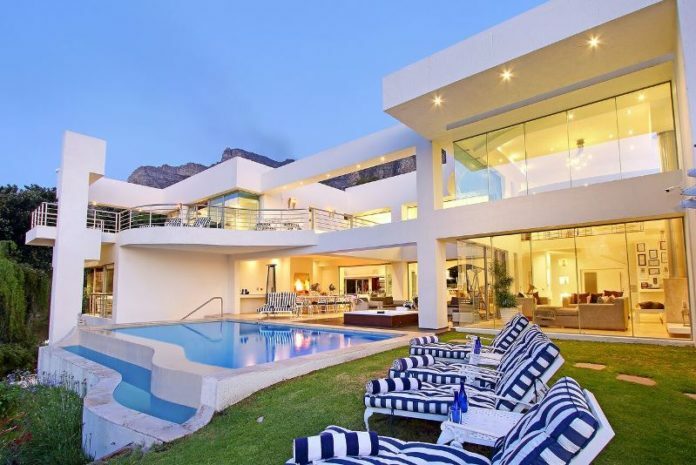 Another example of the type of Camps Bay property favoured by guests looking to spend a few weeks or longer enjoying the Mother City in a luxurious environment. Beyond Camps Bay, enquiries for other luxury apartments such as the Waterclub in Mouille Point, have also been brisk. Here, tenants can enjoy additional comforts such as a 24/7 concierge and a dedicated host. “This is the kind of hospitality many of our top-end clients desire,” says Sullivan. 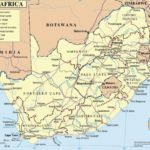 The short-term rental market peaks as Cape Town heads into the holiday season, but Sullivan points out that many clients are also happy to negotiate longer short-term lets of up to three months. This minimises the frequent rotation of guests through a property, giving the homeowner some continuity without having to receive new guests every few days.